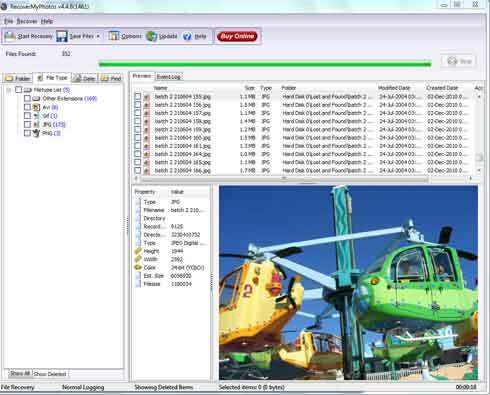 When connected to your computer, your hard drive, compact flash, smart media or other camera storage card is displayed as a "drive to search". Some direct camera connections don't show cards as a drive letter, e.g. "D:", so use a card reader. Place a tick in the box next to the card or hard drive that you want to search. 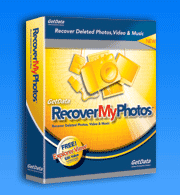 You must purchase a registration key and register Recover My Photos in order to save recovered photos. Click save and select the location to save your photos. Enter the product activation key into the relevant fields. 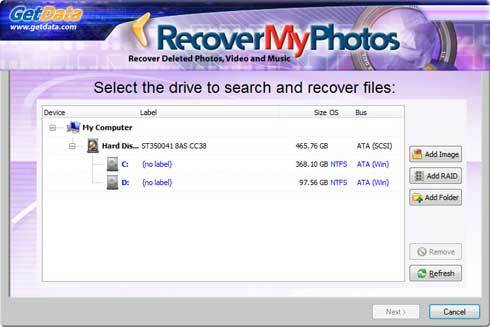 You can't save files back to the compact flash card or drive from which they were recovered. If you do not have another drive, save them direct to CD or DVD. 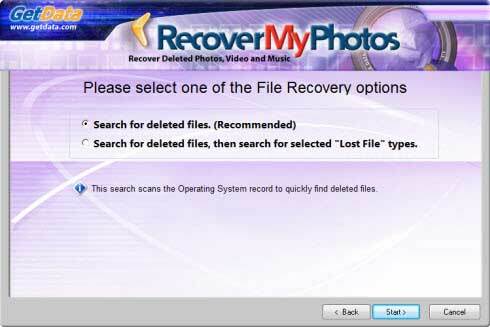 You have done it, photos saved!